The FHS archive was designed by Board of Trustee member and Certified Archivist, Ruth Kerns. 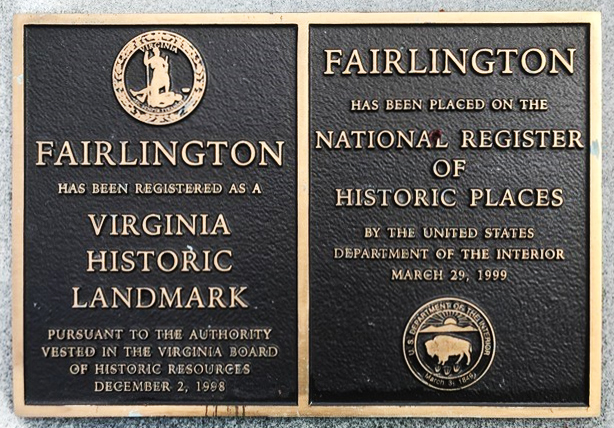 The “Fairlington Collection” is located at the Center for Local History at the Arlington County Public Library (1015 Quincy Street, Arlington, Virginia). The collection currently includes records of the Historic Designation Committee and those of FHS. 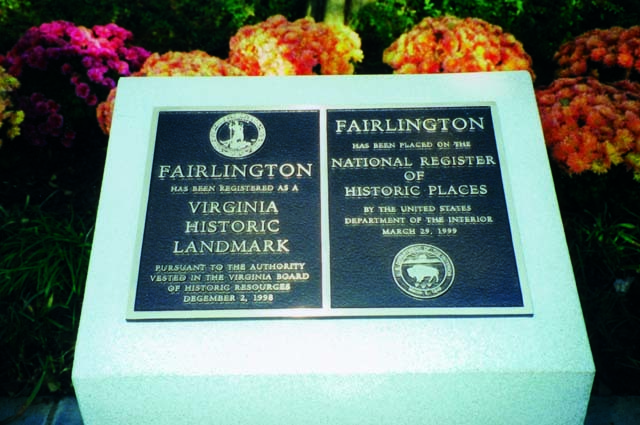 The FHS archive also includes a variety of material, photographs, and memorabilia loaned for duplication or donated by past and present Fairlington residents. A memorabilia display is located at the North Fairlington Community Center (3005 South Abingdon Street).